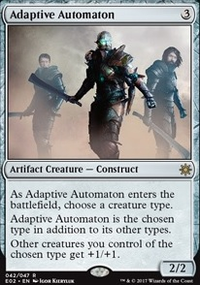 How would "Conspiracy" work with effects that change my creatures types? With Conspiracy is Changeling or Shapeshifter a valid creature type? Conspiracy + Ophiomancer Infinite Combo? 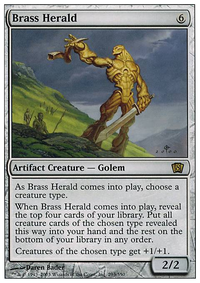 Creature cards you own that aren't in play, creature spells you control, and creatures you control are the chosen type. Klazen on I'm The Next Hokage!!! I added Dire Undercurrents to my deck as a replacement for Kindred Discovery , which is a great card, but didn't quite do the job it was supposed to. 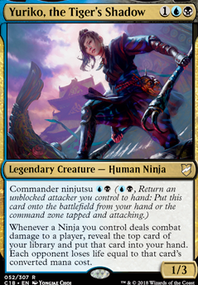 Yuriko draws fine by herself if you've got lots of ninjas in play or if you've pulled a Conspiracy effect, but not so much without them. The problem I ran into with Kindred Discovery is that it struggles in exactly the same situation as Yuriko, and then when it's doing well, it's usually doing too well, and drawing half my library in conjunction with Yuriko. Dire Undercurrents will work more slowly, but in conjunction with my small unblockable creatures. Should be a nice change. Good to know about Mu Yanling. I think I may take a chance on her! Thanks! DerektheRed on Told you I had A.D.D. 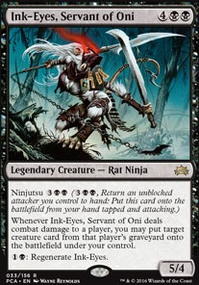 You also mentioned the inevitable 'archenemy' target on your forehead this commander inspires - but no Darksteel Plate ? No Ghostly Prison ? Mother of Runes ? No Mercy ? I'd prob add Reya Dawnbringer too, for a little more reanimation. @Cloudius: Thanks for the upvote and suggestions! Unfortunately, a lot of these cards are outside of my price range. I do like Rhythm, and I’m pretty sure I have a spare Green Sun’s lying around. 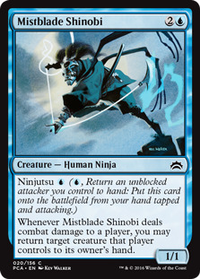 I’m also trying to be wary of tutors, because although Kiki-Jiki, Mirror Breaker and Lightning Crafter can go infinite (with a sac outlet for infinite bolts, or infinite graveborn with Sek’Kuar), they’re both just good shamans. 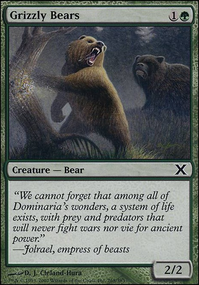 I want to have one combo as a backup, but I’d rather focus on the midrange/value plan from the aristocrats subtheme. Thank you for your help, though! 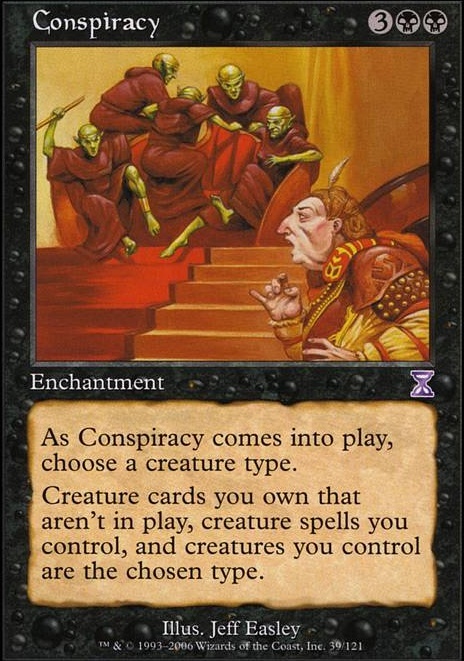 @bushido_man96: I’ve already cut Conspiracy , I decided it wasn’t worth spending $11 mana on and taking up a slot. Dude I 100% confused Conspiracy for Patriarch's Bidding why tf is this here?